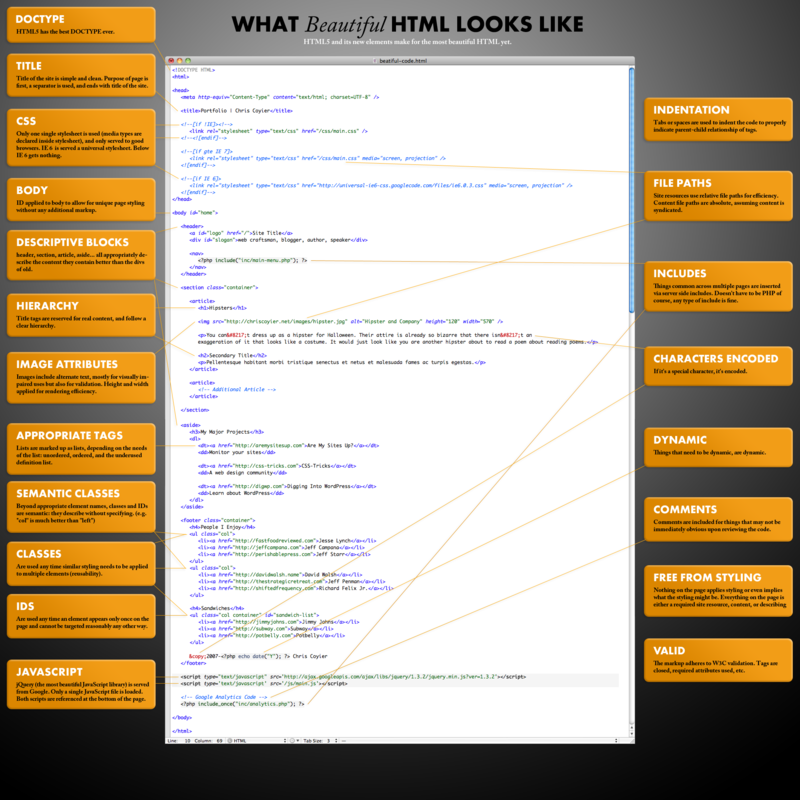 What beautiful HTML looks like! What makes an HTML page attractive? A poster that should be placed on any developer's wall. Windows 8.1 introduces a new Hub Control and a Hub style application template. We dig in and see how to use it for a simple yet practical Feed Reader app. In Windows 8, we introduced several concepts and controls to deal with large collections of data. The XAML and HTML ListView control allows you to create uniform grouped lists with a single, homogeneous data source. We also provided guidelines for the hierarchical presentation of data called the hub pattern. Many developers adopted these controls and patterns to create great apps. We saw a lot of innovation and new usage cases in these apps, and heard feedback from you about the additional features you’d like to see in the future. In Windows 8.1, we got the opportunity to analyze these evolving designs. There are several different tools that you, the DBA, or another individual can use to deploy a DACPAC as defined in this prior post. This current post details how to deploy a DACPAC using Visual Studio. Starting with Visual Studio 2013, the SQL Server data tools (SSDT) are available in*every* edition of Visual Studio, including the Express editions. So the DBA or other deployment personnel can use one of the free Express editions of Visual Studio to manage database projects and deploy DACPACs. A well-architected application has separate layers so different concerns don’t interact more than needed. Imagine you’re designing a loosely coupled and maintainable application, but in the middle of the development, you see some requirements that might not fit well in the architecture, such as: The application must have an authentication system, used before any query or update. The data must be validated before it’s written to the database. The application must have auditing and logging for sensible operations. The application must maintain a debugging log to check if operations are OK. Some operations must have their performance measured to see if they’re in the desired range. In this episode, Robert is joined by Carsten Duellmann and Ricardo Wickel, who show us how to improve our unit test using Microsoft Fakes. Fakes help you isolate the code you are testing by replacing other parts of the application with stubs or shims. These are small pieces of code that are under the control of your tests. By isolating your code for testing, you know that if the test fails, the cause is there and not somewhere else. Stubs and shims also let you test your code even if other parts of your application are not working yet.